On Wednesday, May 2, 2018, we will be hosting a wine dinner in collaboration with Wagner Family Of Wine. In 1971 Charles F. (Charlie) Wagner And His Wife Lorna Belle Glos Wagner Asked Their Son Charles J. (Chuck) Wagner, Who Had Just Graduated From High School If He Would Be Interested In Joining Them In Starting Up A Winery. If Chuck Declined The Offer, Charlie And Lorna Were Planning To Sell Out Of Their Ranch In Napa Valley And Move To Australia. 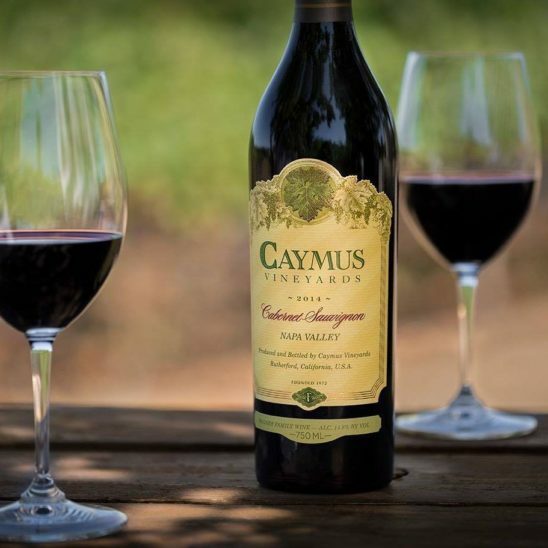 Chuck Accepted His Parents’ Offer To Launch The Winery, Caymus Vineyards. Looking to unwind either with a glass of wine? 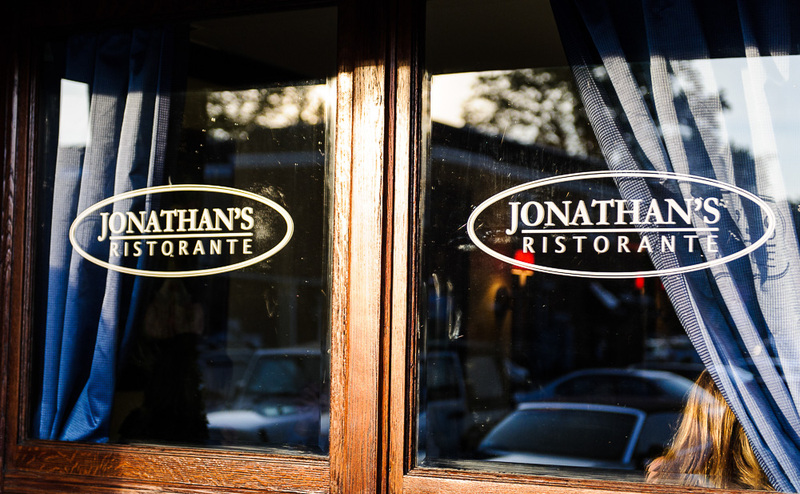 Look no further than Jonathan’s Ristorante! 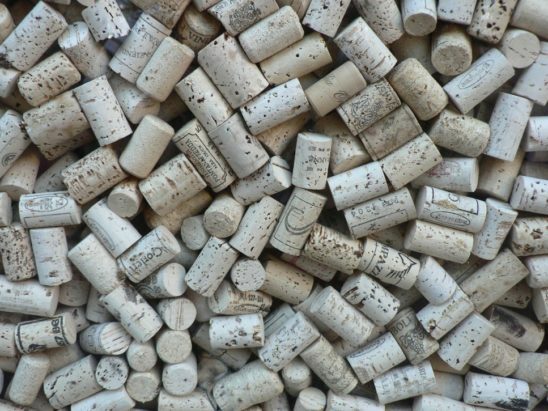 With our wine specials in Huntington, you can look forward to enjoying our discounted wines and happy hour specials throughout the week! 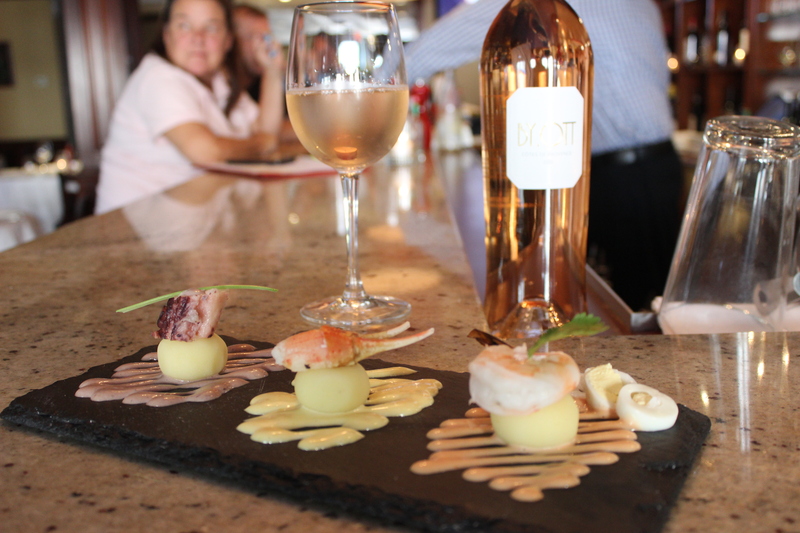 Sunday through Friday, pop in after work from 5pm-8pm to enjoy our happy hour specials! For only $1.50, you can sample the different kinds of seafoods we offer, like our Lighthouse Orient Oysters, our Little Neck Clams, and our shrimp cocktail. For just fifty cents more, we have crab cakes, Oyster Rockafeller, or LN. clam, pancetta, and garlic. If seafood is not your thing, we offer a variety of drink specials as well. During happy hour, you can have any beer, cocktail, or wine for $3 off! 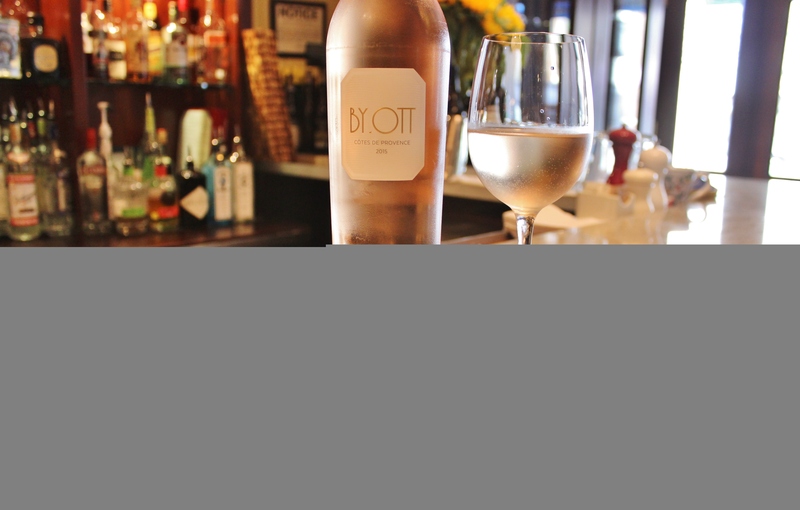 Our drink menu includes an extensive wine list, beer list, as well as artisanal cocktails! Planning for a wedding can be a stressful process with so many things to consider and so many events to plan before even the wedding. One of the things that need to be considered is the rehearsal dinner and where it’ll be held. You’ll need a place that can accommodate the bridal party, out of town guests, and anyone else you want to include. The location must also have a great reputation and service. Sure enough, if you are looking for a rehearsal dinner venue on Long Island, Jonathan’s Ristorante is the place for you. 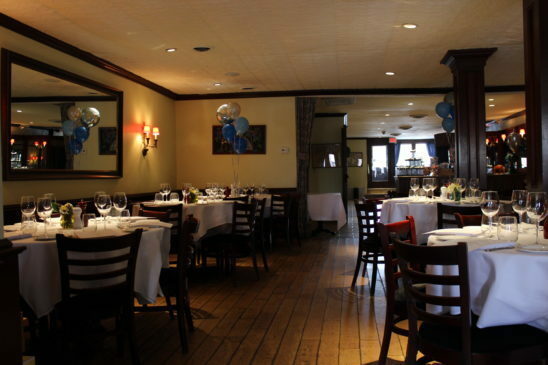 With an outstanding menu and great service as well having a great reputation, they can help you check off the rehearsal dinner venue off your list. If you are looking to plan a night in Huntington, NY there are many great options for places to go to eat, as well as an abundance of places to go for nightlife. Huntington has a number of bars and restaurants, as well as a movie theater and a concert venue. One of the great restaurants Huntington has to offer is Jonathan’s Ristorante, which has been awarded many accolades including the best restaurant on Long Island and the Wine Spectator’s Award For Excellence. While Huntington has many famous restaurants, Jonathan’s Ristorante has been a staple of the community since 1994. With a great menu at an affordable price and knowledgeable staff members, it a great place if you are looking for a place to go to dinner when planning a night in Huntington. Looking for something fun to do in Huntington? 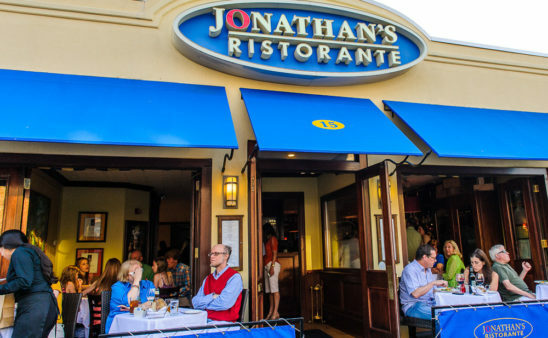 Jonathan’s Ristorante has lots of events you can join! 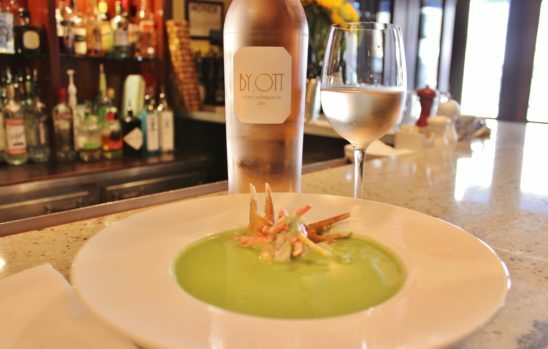 From our happy hour specials to our wine promos, to our weekly prix fixe, we have plenty for you to enjoy depending on your preferences. The term sounds very fancy but it is simply means fixed price. It is a French term that refers to a type of menu featuring a pre-selected list of dishes and prices. This term goes all the way back to the French Revolution which shows its history. 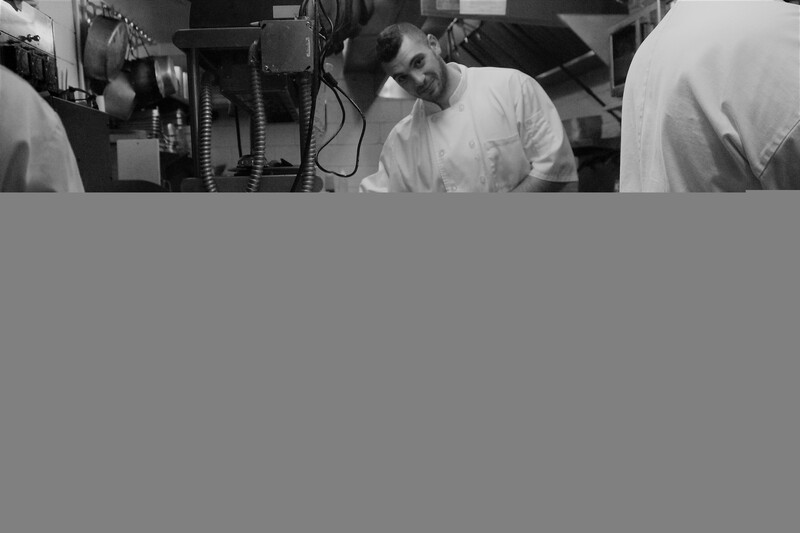 Displaced chef’s who no longer worked for aristocrats opened their own establishments, selling food to the public. 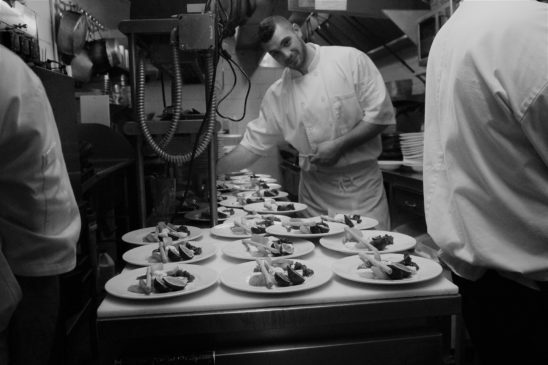 The prix fixe menu evolved out of those early restaurants, offering a multi-course meal with a set price – which is still a common style of menu in many fine dining restaurants today. 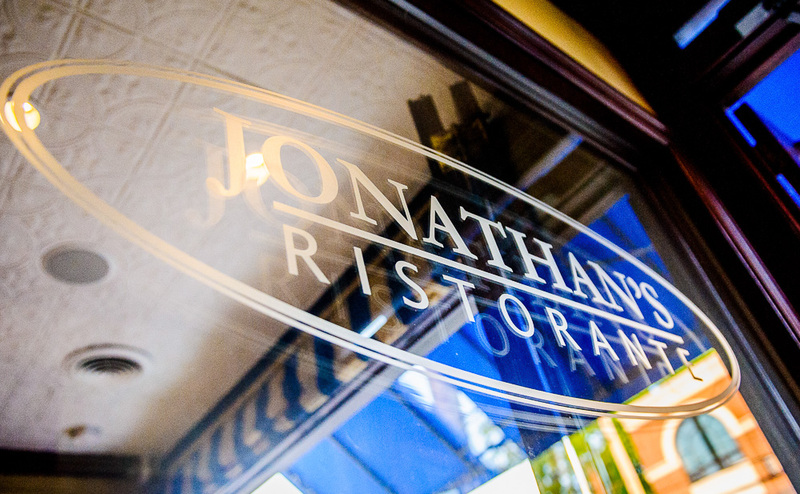 Here at Jonathan’s Ristorante in Huntington, we offer a $40 prix fixe menu Sunday through Thursday.